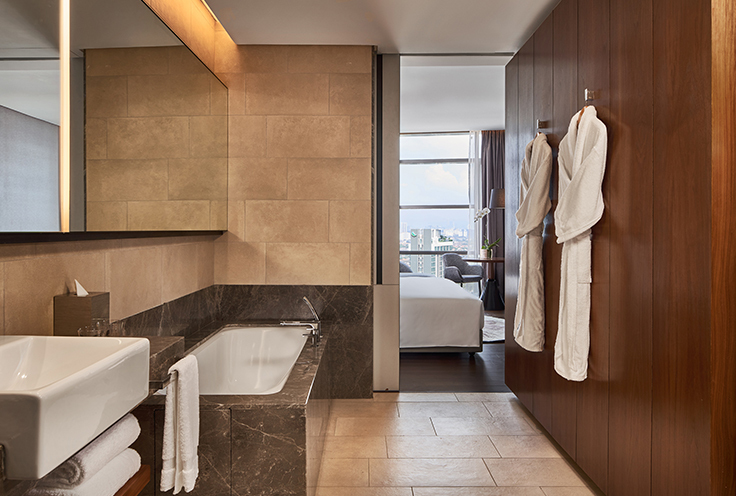 Our luxury suites offer chic surroundings, stunning city views and all Residence Club privileges. 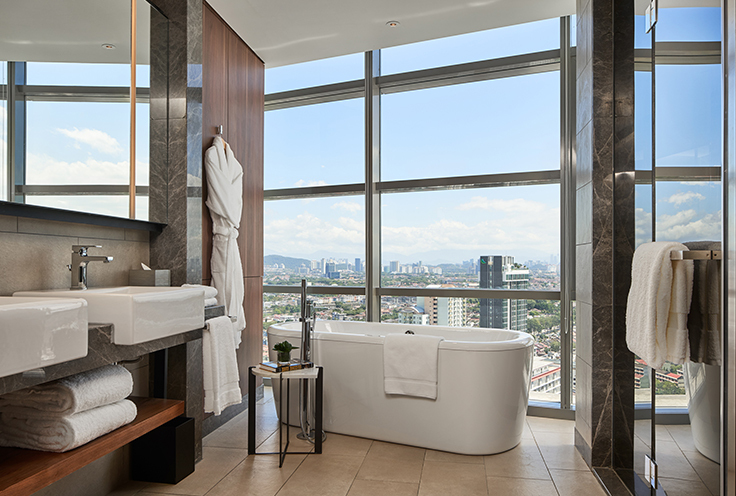 High ceilings and 180-degree Petaling Jaya city views further enhance the sense of spaciousness in our expansive, 73-square-metre suites. 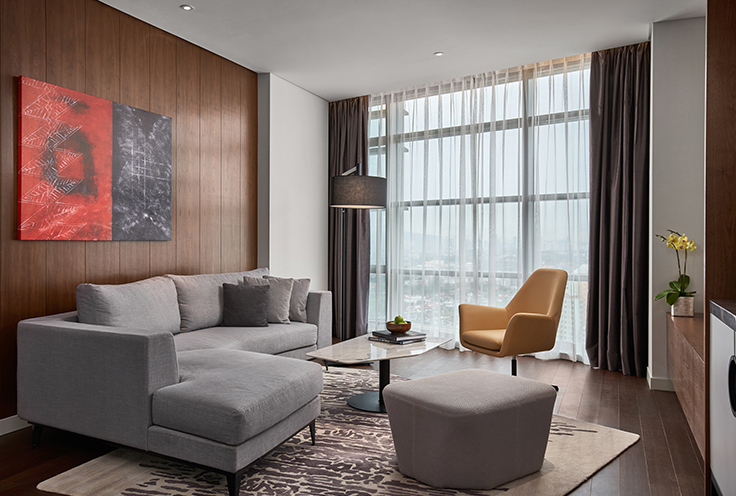 These accommodations are the embodiment of exceptional living with contemporary elegant décor, warm colours and plush furnishings contributing to the relaxed, residential feel. 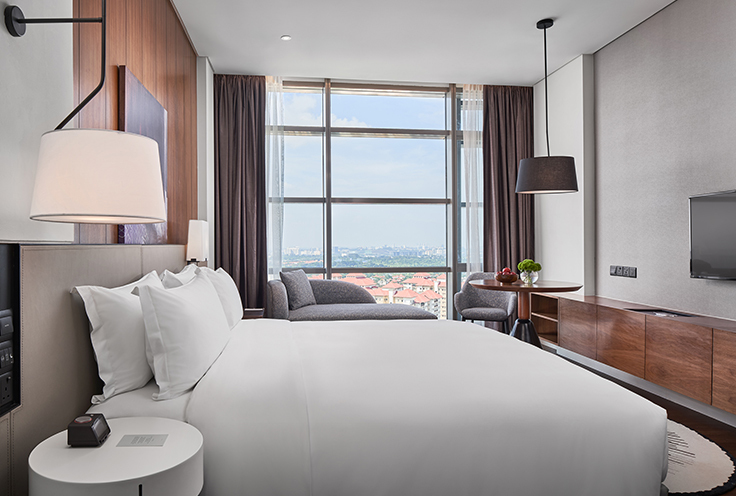 Equipped with an efficient workspace, flat-screen television with international channels to keep you informed, and well-placed mood and task lighting. There’s more. 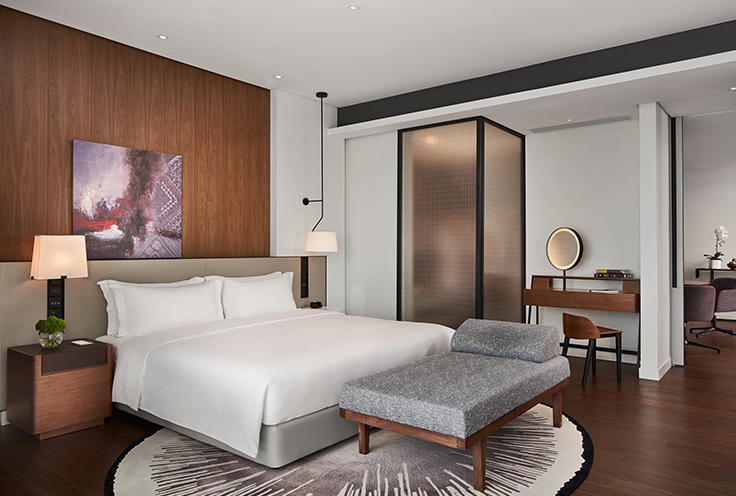 Suite guests automatically receive all the benefits of the Residence Club, including exclusive access to the Residence Club Living Room with its dedicated concierge service and all-day refreshments, plus a lengthy list of additional special privileges. 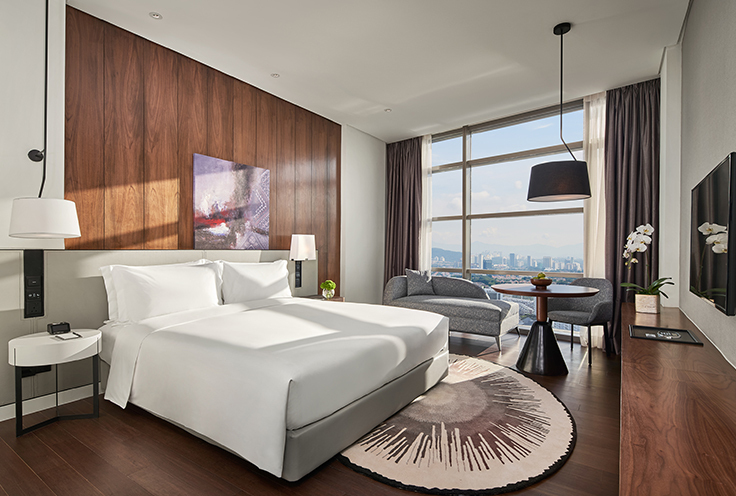 All guests receive a welcome amenity on arrival and can take advantage of high-speed WiFi in guestrooms and throughout the hotel. All rooms are non-smoking.